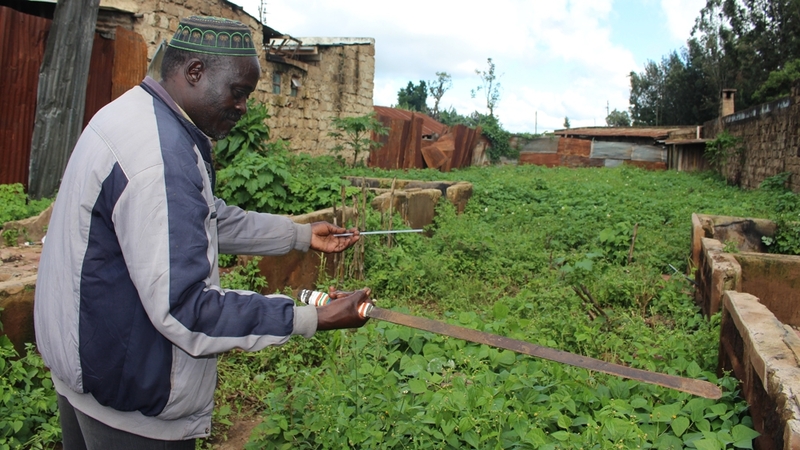 Mutuati, Kenya - On a bitterly cold night in July 2014, Morris Nkonja grabbed his machete and set out along a muddy path off the main road in Mutuati, a hilly village in Meru, central Kenya. "I br oke the door and went straight to the counter where they keep cash," recalls the now-30-year-old. "I smashed the safe box and seized all the cash inside. I thought it was a lucky night for me." But Nkonja's luck quickly ran out. As soon as he stepped outside, he was instantly surrounded by five men, also equipped with long, sharp-edged machetes. "It was well-planned. They knew I was coming and that is why they waited silently for me to finish," says Nkonja, who was a well-known robber in the area. "I will never forget that night," he adds, massaging his knee with his rough, right palm. The men had been hired by the owner of the restaurant to protect it due to Mutuati's rising crime. "Which limb do you want us to chop off?" another asked Nkonja, who was now begging for mercy. A machete promptly came down, cutting off the robbers left arm. In a blink of an eye, the five men had served their own form of "justice" - no need for police or courts to get involved. Last year, Meru recorded Kenya's second-highest number of crimes: 5,151, or seven percent of all cases nationwide. In 2015, it topped the list with highes t number of murder cases across Kenya's 47 Kenyan counties. "If we take them to the police, they are bailed out for a small amount of money and they continue stealing. 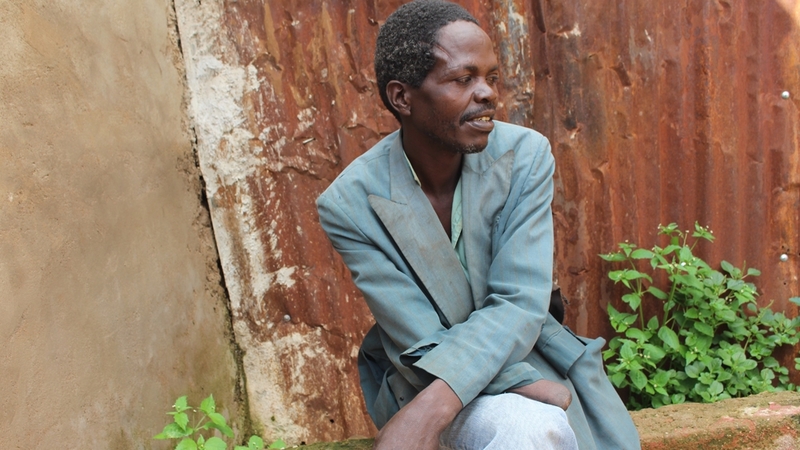 But if we give justice to them, they reform and become good men," says Mbogori. "I was indignant and jobless. So that night, I left my house and went to a khat farm to get a few kilos of khat to sell the next day," he recalls. Once done, he tried to run back home but came across a group of men. "I saw angry men with long machetes looking at me. I looked back and found others. 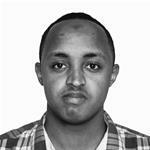 I dropped the khat and surrendered my right arm," he says. Such practices seem to have the approval of many residents in Mutuati and its surrounding villages who say that they have lost their trust in Kenya's police and the country's judicial system. Instead, they argue, this kind of punishment has led to the reforming of many thieves. "Players such as the police often collude with perpetrators to interfere with case files or evidence. Instant justice has been necessitated by the lousy nature of our judicial system," Karimi says. "In the end, we all want bad people to pay the price, whether in jail or cutting their limbs. For me, I think the latter works well," says Mwiti, adding that crime has significantly reduced in the area. "Now, many people think twice before attempting larceny." "Revenge is a type of a mob injustice and we condemn it. This is not the only affected county in the country, but we are aware of the criminal act and we are dealing with them within the law," adds Mayabi. Mwenda Mbijiwe, a security analyst, says the practice is a reflection of the government's failure to protect its people. "The implementers of what we call the social contract between the people and the government have failed. When there is a failure by government to honour the social contract, then the citizens take upon themselves to honour themselves," says Mbijiwe. 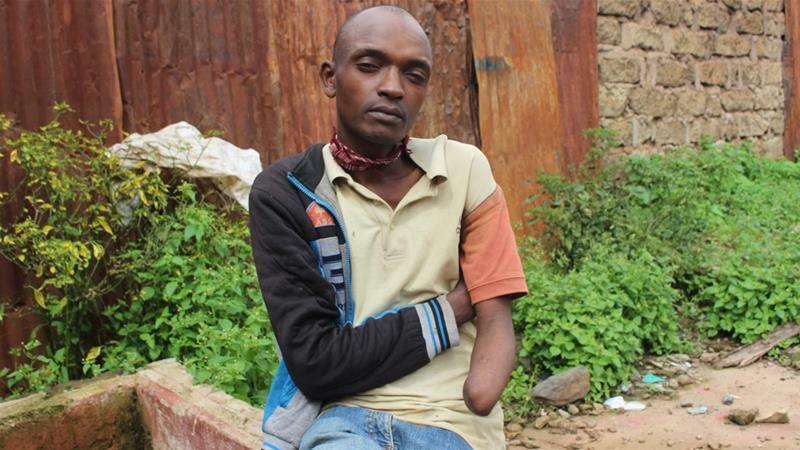 "Missing an arm is a symbol of my past life; everyone will know that I lost it due to robbery," says Nkonja, who is unable to sufficiently fend f or himself and is now left at the mercy of relatives.